Psychotherapy aims to provide learners with effective skills to conduct upon psychotherapy understanding and techniques, as well as to understand how psychotherapy and counselling can be implemented in other areas of development such as personal life, relationships, workplace and family. This course lays the foundation for the theoretical and applied knowledge that gives learners an insight into the dynamics of the human mind and behaviour. 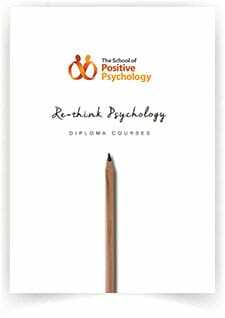 The course covers foundational modules for learners to acquire a wide reaching background of psychology that can be applied for use in daily work and play. The course will be taught in a learning culture where learners, psychologists and practitioners can share and learn from each other. With this commitment and efficient educational space, our learners can be transformed to applied psych-opinionated leaders and effective counsellors.